Before setting off to Europe for a winter adventure, General Tire is urging motorists to check where winter tyres are mandatory. Laws surrounding the use of winter tyres vary from country to country and even region to region, so it is vital that motorists understand legal requirements and markings on the sidewall before they set off. Especially relevant in the lead up to Ski seasons and school holidays. With many tyres on the market, understanding the different types available can be confusing. 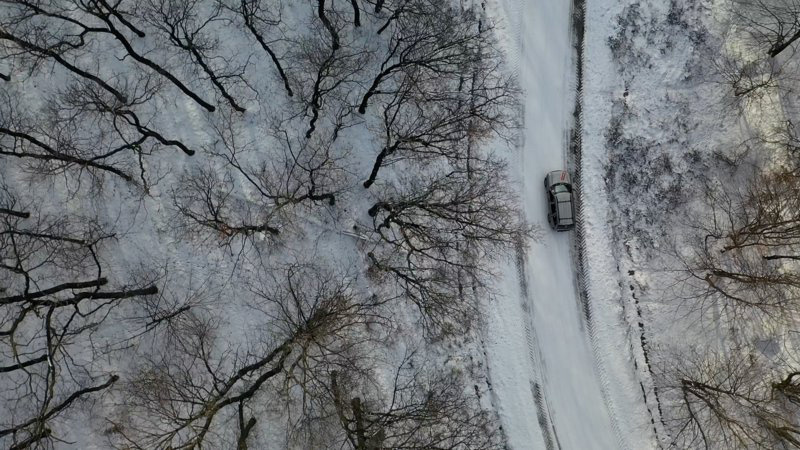 All-terrain and mud+snow markings can lead some to believe their tyres are suitable in winter conditions. However, in countries with mandatory winter tyres it is the alpine marking that is often required, before travelling it is advisable to check the which markings are compliant. Many 4x4 tyres on the market do not feature the alpine marking, making the General Tire Grabber AT3 the perfect companion for those winter adventures. As the Alpine mark can be found across the complete range of Grabber AT3 tyres, not always the case with competitor brands. The tread pattern of the Grabber AT3 has been designed in such a way that it is suitable for use on off-road terrain as well as road use. 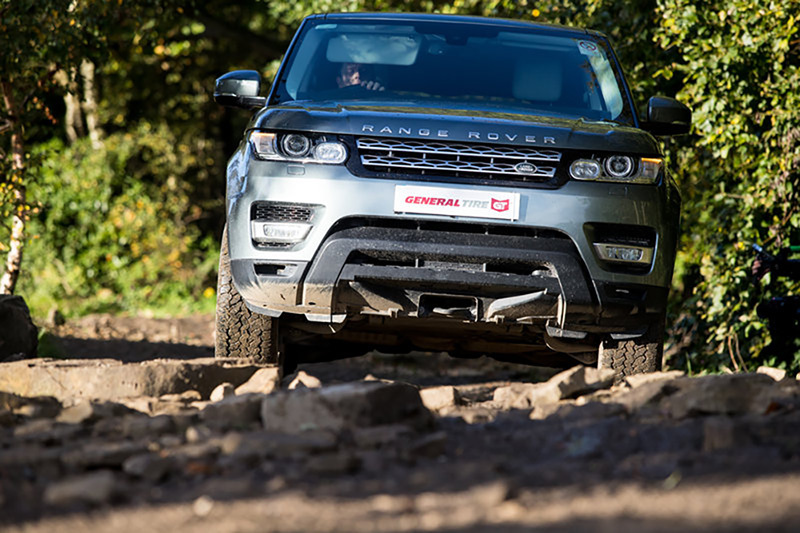 In addition, the all-terrain expert features a large number of robust blocks that interlock with the ground, and allow the vehicle to move forward, steer precisely, and ensure short braking distances even on off-road terrain. The deep tread grooves provide additional grip when the vehicle is traveling over muddy roads or slippery grassland. Aggressive shoulder blocks that reach into the side wall of the tyre prevent the side wall from being damaged. The Grabber AT3 has also been designed in such a way that it offers high tread strength for driving on the road, and thus carries out the steering and brake commands precisely. General Tire manufactures the model in 62 sizes in an extremely wide product range for rims between 15 and 20 inches in diameter; the tyre has been approved for speeds of up to 130 mph. Check tyres for wear often and replace if necessary. The legal limit for tread depth on tyres is 1.6 mm, but safety experts at General Tire recommend a minimum of 3 mm for wet weather safety. In winter conditions a minimum of 4 mm is recommended and in some countries is mandatory. It is advisable to check before travelling.